After the Serbian, Novak Djokovic received his first match win on clay after his last clay court defeat to Marco Cecchinato at Roland Garros 2018, the 2014 Monte-Carlo champion, Stan Wawrinka was startled by the Italian in three sets in the Rolex Monte-Carlo Masters 2019. Indeed, Cecchinato is the last man on the ATP circuit of defeat the World Number one tennis player, Djokovic on the Grand Slam tour. The Swiss, Stan Wawrinka began his second round encounter undauntedly and bageled out the Italian tennis sensation in the opening set. 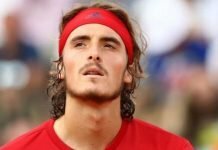 Later, the clay-courter, Cecchinato exhibited some phenomenal tennis which provoked difficulties in the Swiss’ game. The typhoon Stan Wawrinka received a 5-3 lead in the second set and post that for about three-quarters of an hour the Swiss star did not come across a single break point. Despite getting chances to serve for a place in the third round, Stan Wawrinka swamped thereafter. The Italian was trailing behind during the major part of the first two sets, but Cecchinato counterattacked to take the second set 7-5 and pushed the match into the decider. 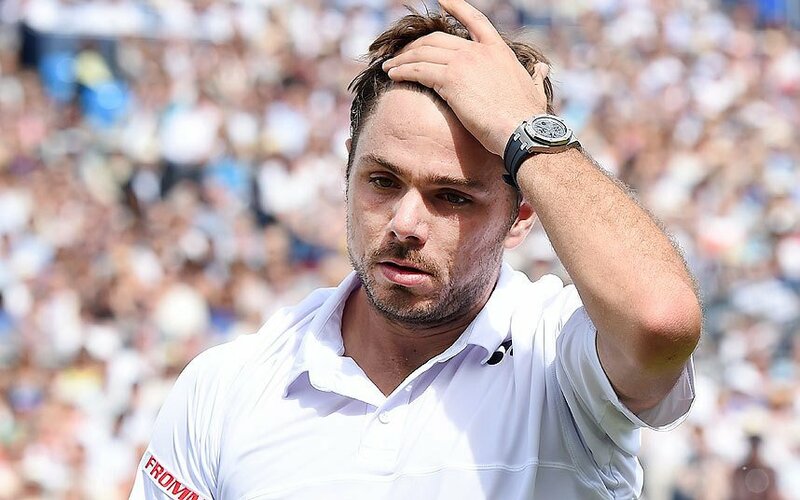 Later the World Number 16, Cecchinato seized the match 0-6, 7-5, 6-3 and dismissed Stan Wawrinka from Rolex Monte-Carlo Masters 2019. There were as many Swiss flags as the Italian ones on the Court Rainier III, but the match turned out to be a despondent one for the Helvetians in the house. 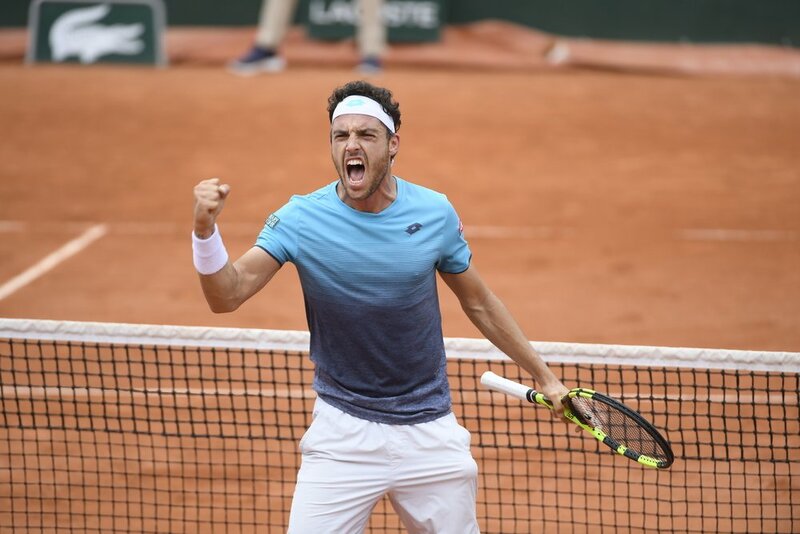 Marco Cecchinato reached the semifinals at the Roland Garros 2018 and he lost to the NextGen clay-courter, Dominic Thiem in the French major tournament last year. Prior to his miserable defeated, Stan Wawrinka reminisced the time when he was declared the champion in Monaco by defeating his close friend, Roger Federer. 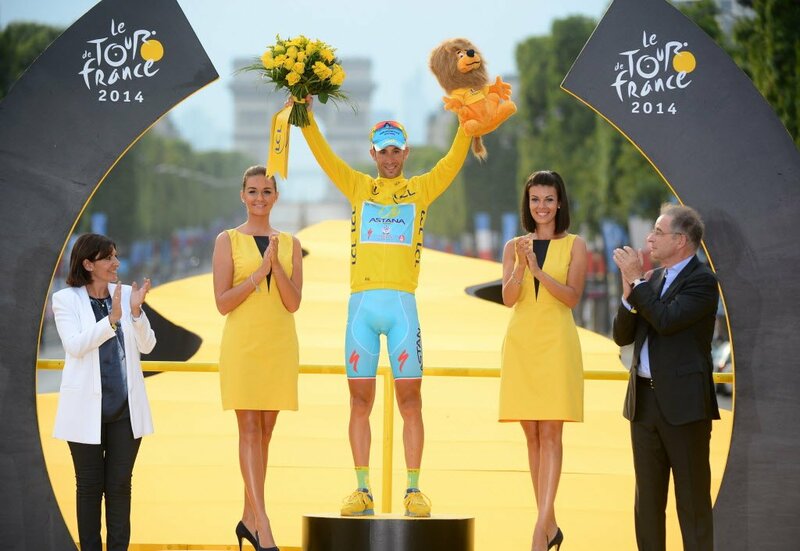 “This has always been one of the best tournaments, and we like Monte-Carlo very much. And the fact of actually having won here is very special for me,” said Stan Wawrinka. Before Djokovic’s survival in his opening round match, Marin Cilic joined the list of casualties in the Rolex Monte-Carlo Masters 2019. The Croatian lost 6-3, 5-7, 6-1 to the South American, Guido Pella and the World Number 35, Pella advances to the third round.